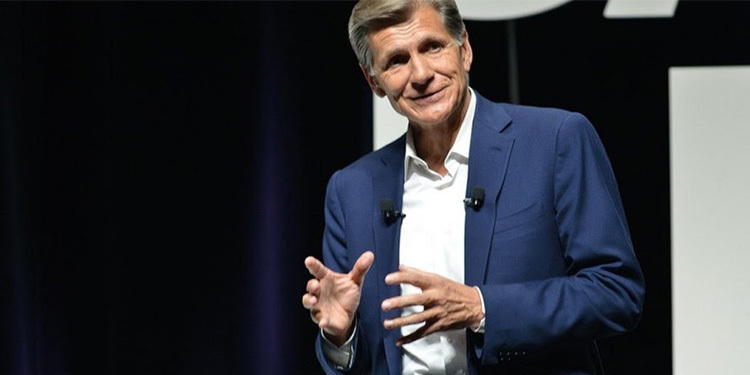 International: Marc Pritchard, Procter & Gamble’s Chief Brand Officer expressed his concern about growing problems in the advertising industry and called for a “New Media Supply Chain” to address the problems. In an Orlando speech to the Association of National Advertisers, where he is now serving as chairman, Pritchard said: “Digital media continues to grow exponentially, and with it, a dark side persists, and in some cases, has gotten worse. Advertising, Tech and Media groups have kicked around the advertising woes spawned by the digital age for years. But it’s only recently that the broader consumer public has began taking issue with privacy and data issues they never knew, or previously cared, about, and some say they may become important issues in presidential campaigns. Pritchard’s call to action is only the most recent in a series of declarations indicating the media industry is now fully engaged in the subject. Earlier this week the organization Privacy for America launched, made up of several industry groups (including the ANA) that will try to propose and shape new federal privacy laws. Pritchard recommended five goals he said P&G follows to gain a better advertising environment, suggesting the 650 executives in the audience follow them as well. Level the playing field, by delivering transparency through measurement across all media platforms. Simplify privacy by arriving at one common privacy standard nationwide. Pritchard said P&G is working with Privacy for America on that goal. Take control by making better use of consumer data marketers already collect on their platforms, as he said P&G is doing. He said the company is reinventing and re-evaluating its agency models.